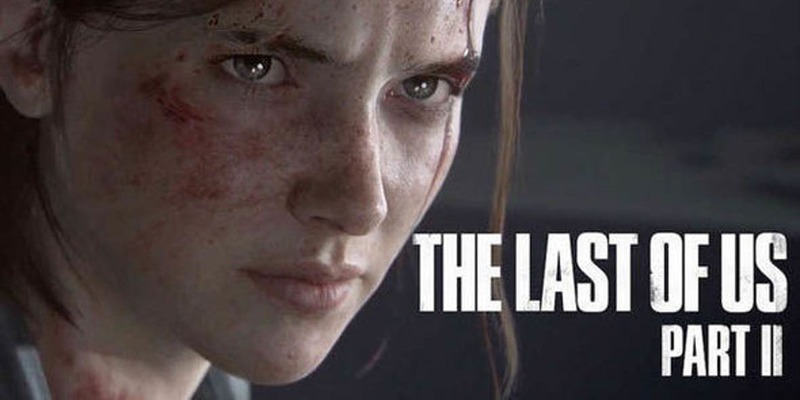 The upcoming The Last Of Us: Part II apparently will get character customization and an in-game store. 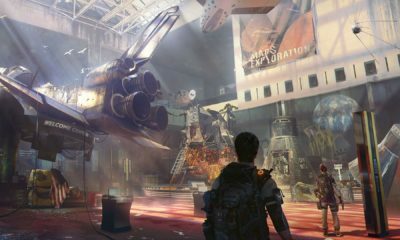 The new details about the multiplayer were revealed through a job description. 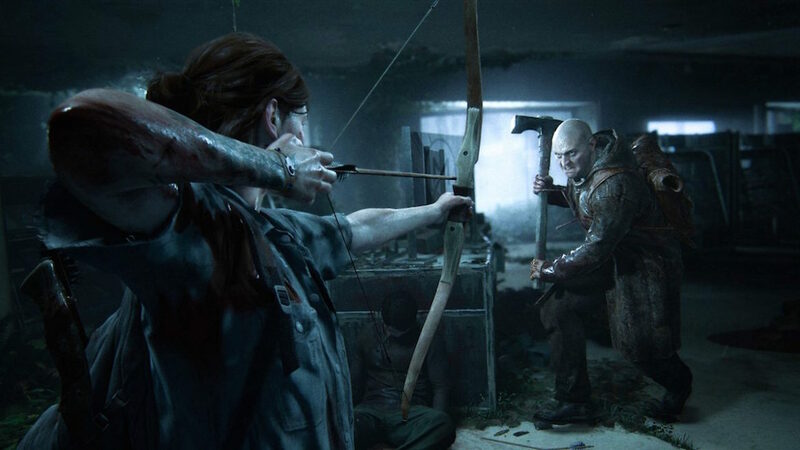 The Last Of Us: Part II has released the multiple gameplay trailers, but anyhow, until now, the multiplayer is still relatively unknown for the game. Recently reported that Naughty Dog is currently looking to hire people for some positions at the company. 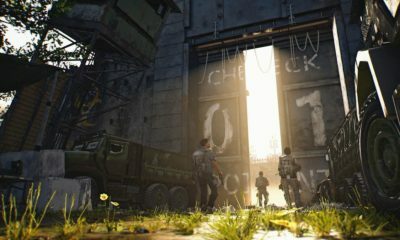 However, the game might still use p2p for multiplayer since this is just speculation for now, and Naughty Dog usually won’t reveal the multiplayer at the major events throughout the year. 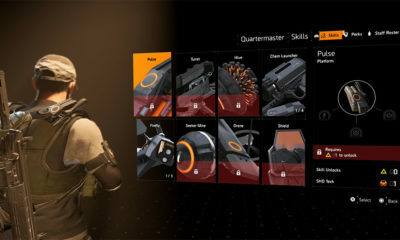 So, we will just have to wait for further details about the multiplayer in this upcoming game. 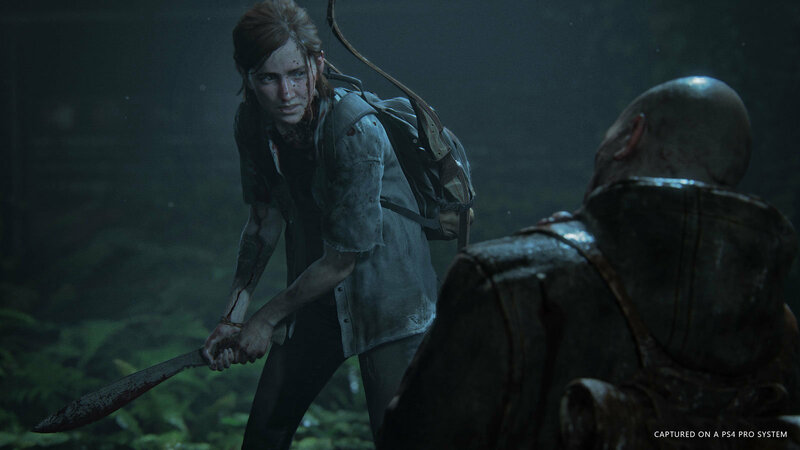 The Last Of Us: Part II is scheduled to be launched exclusively on PS4.